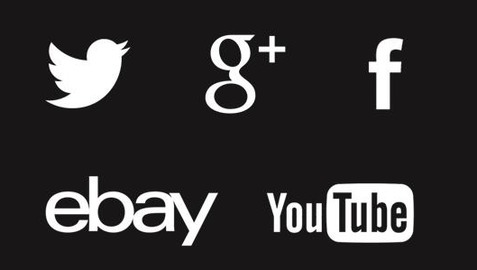 Beehive increase global web presence and are now reachable through a variety of social media sites. We are now in more places than ever thanks to joining several social media applications to help reach a wider scope of potential customers and to make contacting us simple and fast. Beehive are now on Facebook, Twitter, Google+ and ebay, with a new YouTube page recently added showcasing several explainer videos about us as a company and what we can offer you. Please click on the social media links at the base of this page if you feel like exploring!